pEDRO: cAT tip toeing through the tulipS. 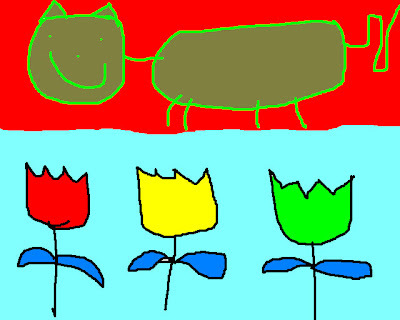 cAT tip toeing through the tulipS. Voodoo's oral tradition of faith stories carries genealogy, history and fables to succeeding generations. Adherents honor deities and venerate ancient and recent ancestors.